We offer a selection of treatments to remove moles, warts and skin tags. 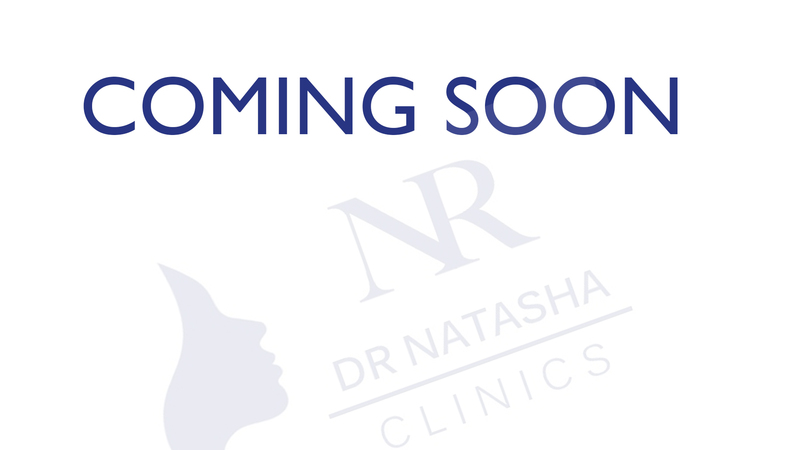 Please enquire directly with the clinic for more information. Moles are extremely common. They are due to proliferation of melanocytes (pigment cells) within the skin. Moles can be flat or raised, oval or circular and can range from pink or brown to black in colour. Skin tags are small, usually harmless (benign) skin growths. Skin tags are very common and typically occur after midlife. Skin tags are usually painless. Skin tags are thought to occur from skin rubbing against skin, so they commonly form in skin folds. Some individuals may be more prone to tags (greater than 50-100 tags) either through increased weight, heredity, or other unknown causes. Males and females are equally prone to developing skin tags. It is recommended you book a consultation, and determine the appropriate number of skin tags that can be removed in one visit. A topical treatment may be applied to ease any minor bleeding. Any skin tags that include an infected area should first be treated medically to resolve the infection prior to skin tag removal. It is recommended you book a consultation, Warts are skin growths caused by the human papilloma virus (HPV) infection. They are contagious spreading from one individual to another by a variety of mechanisms, from direct contact to aerosol spray. They are frequently body part specific such as the hands or the feet without spreading to other areas. Many warts seem to come and go at their own leisure. Others (venereal) are notorious for lasting a lifetime.